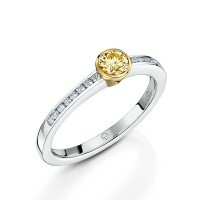 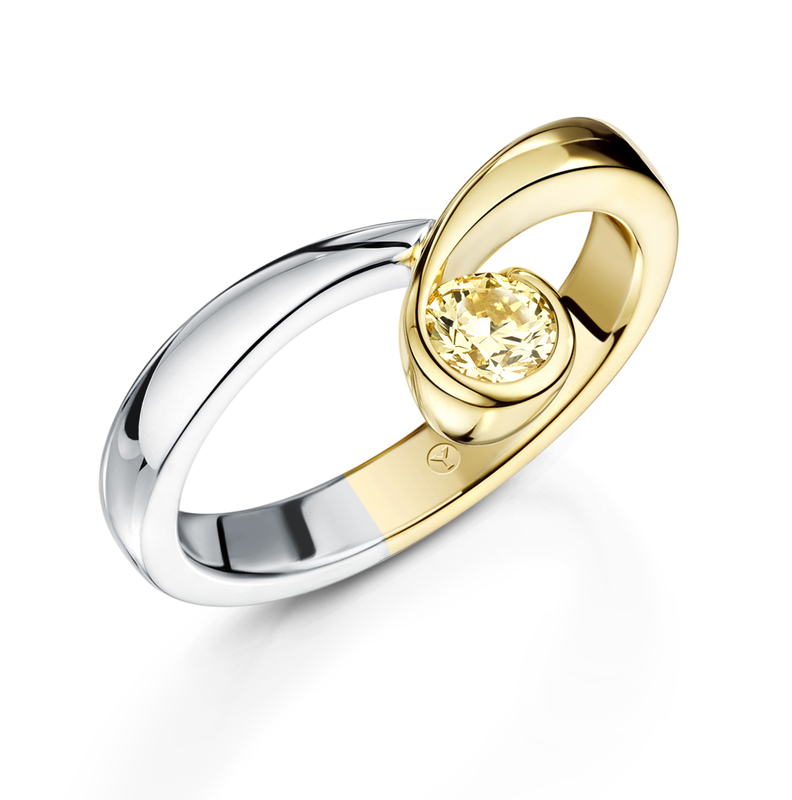 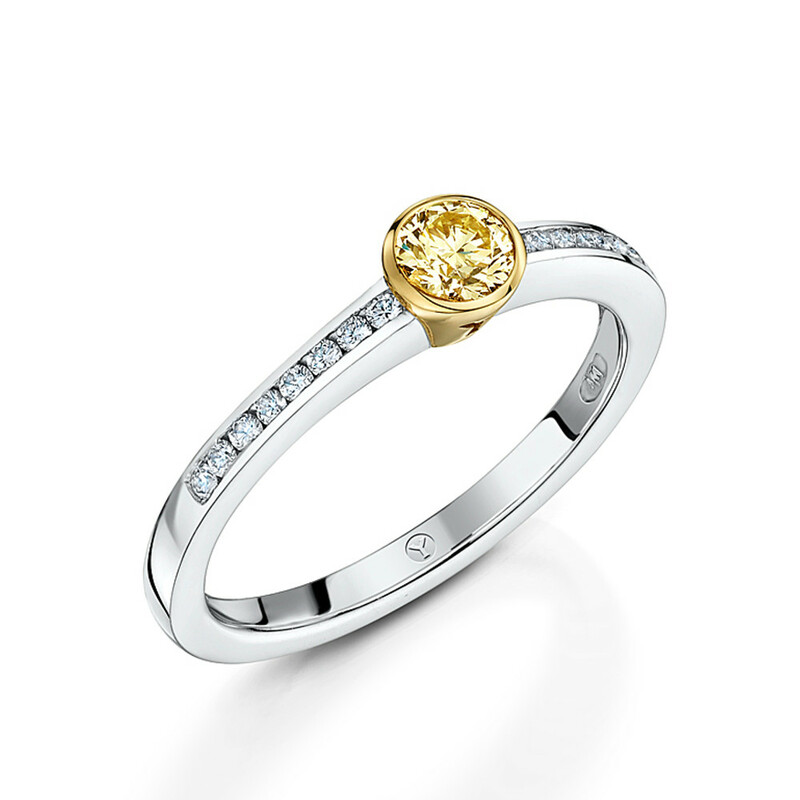 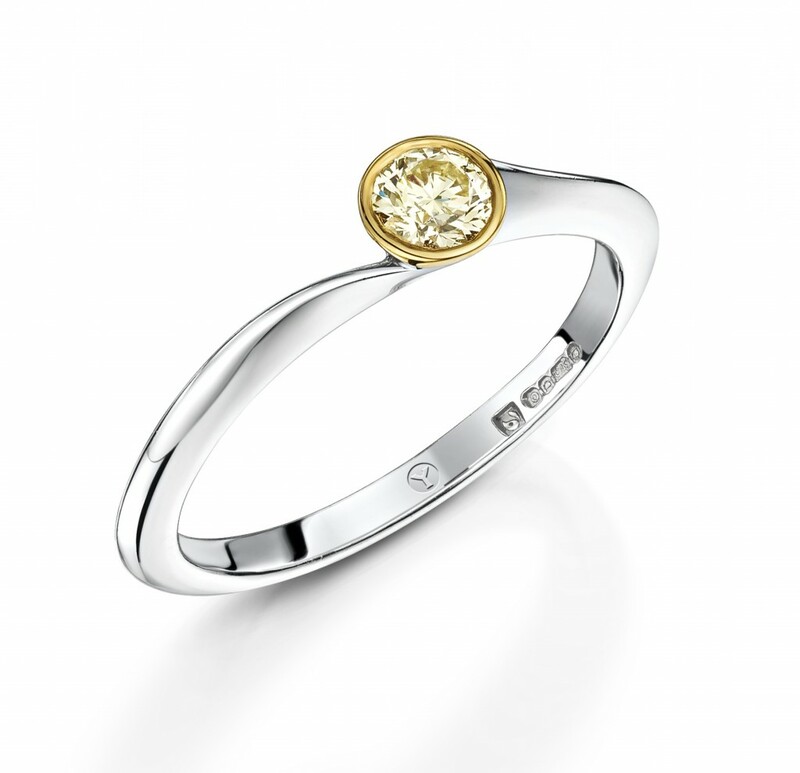 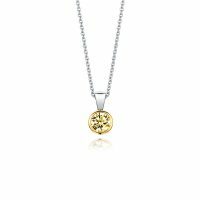 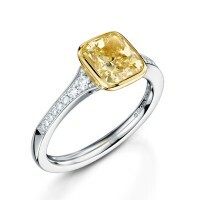 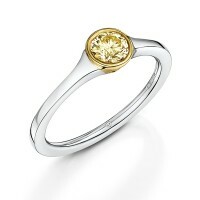 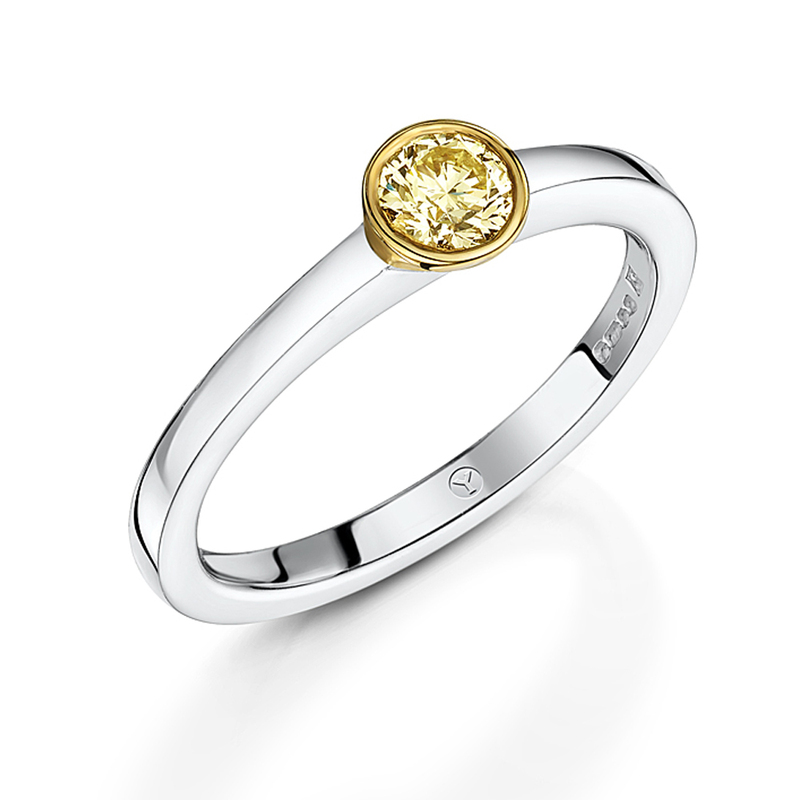 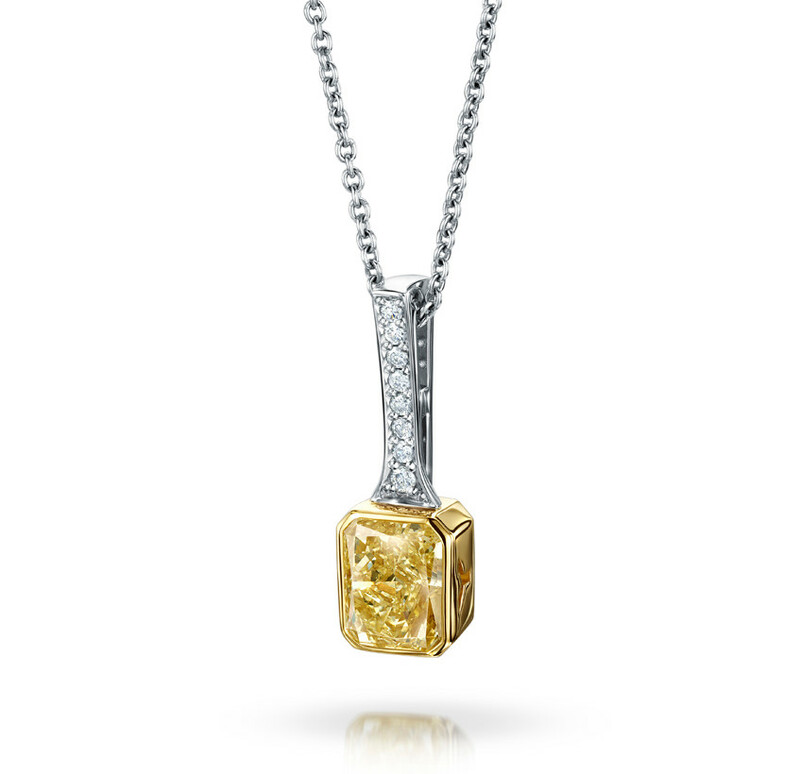 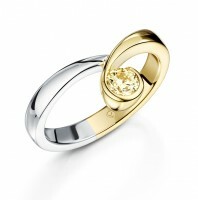 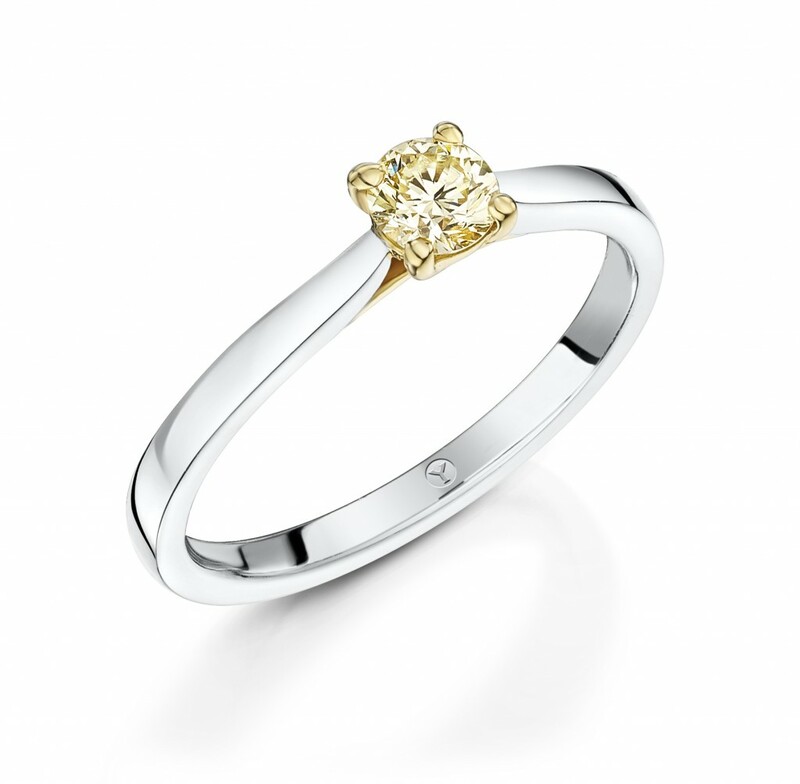 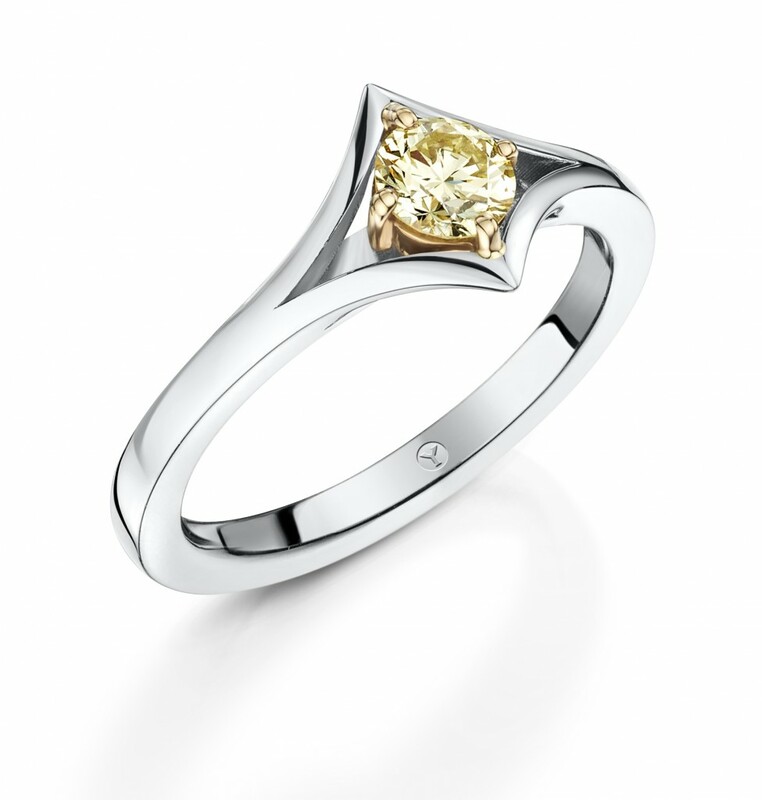 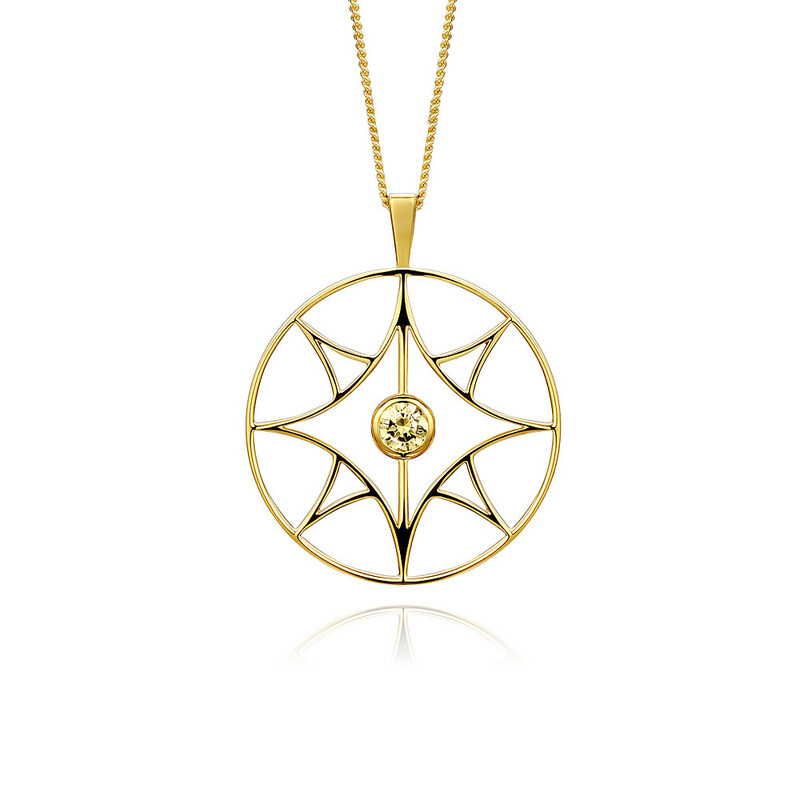 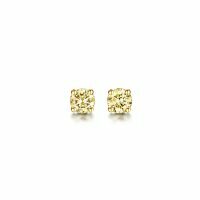 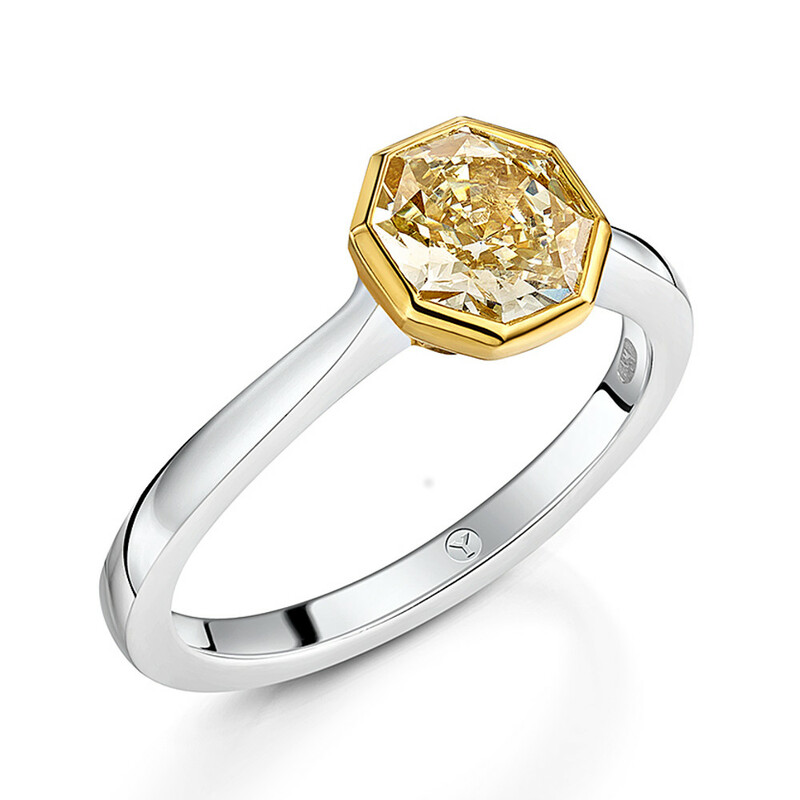 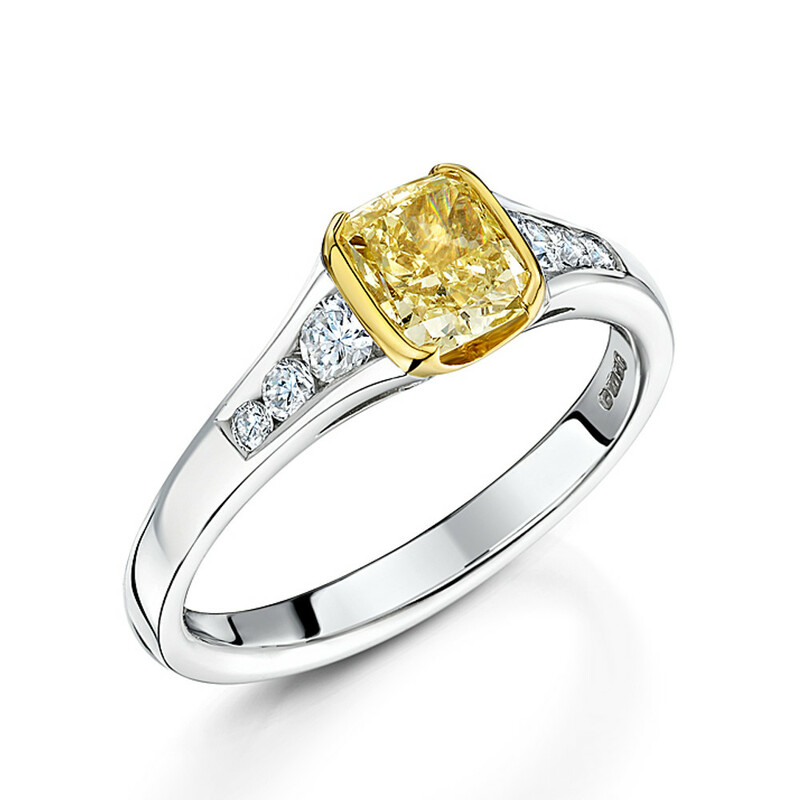 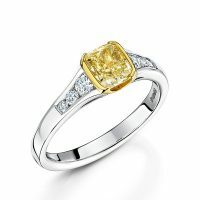 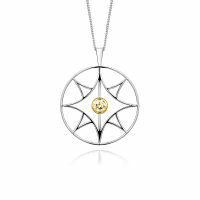 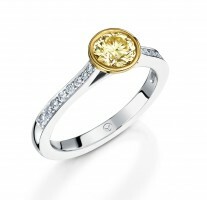 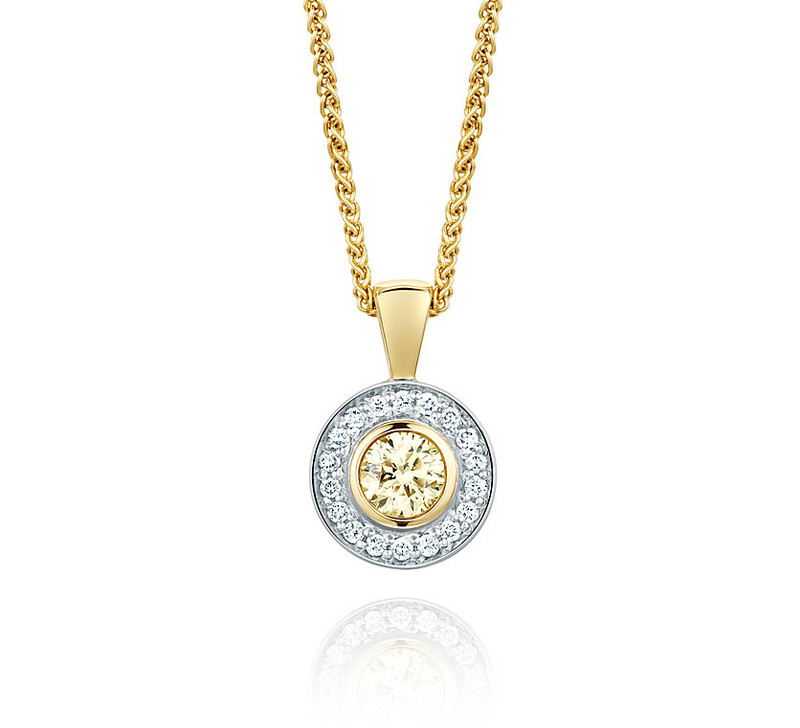 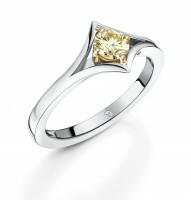 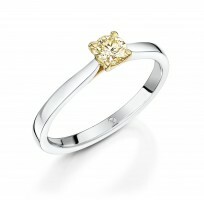 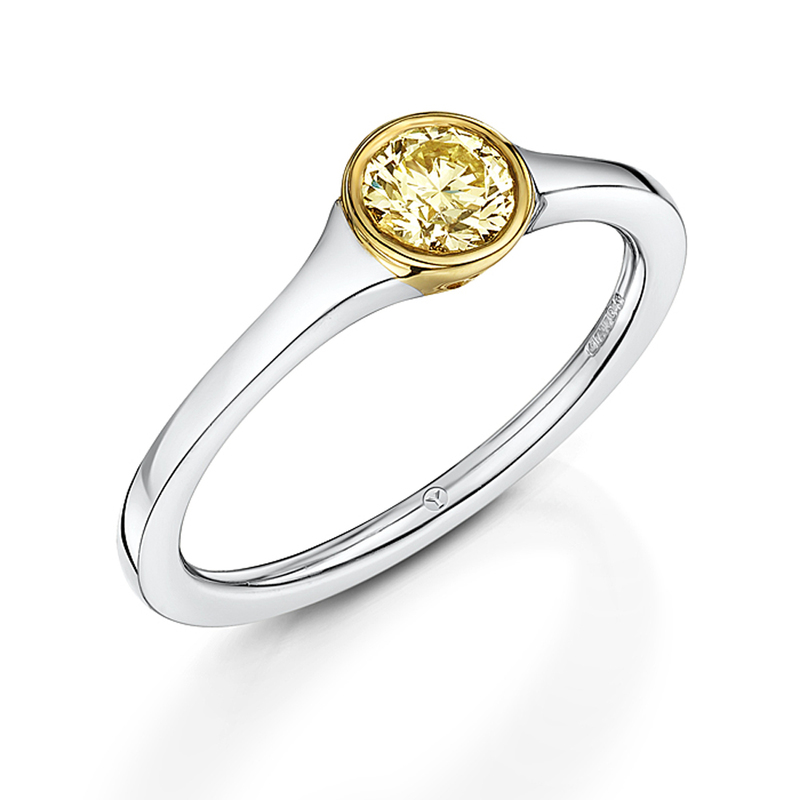 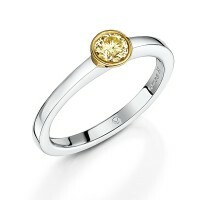 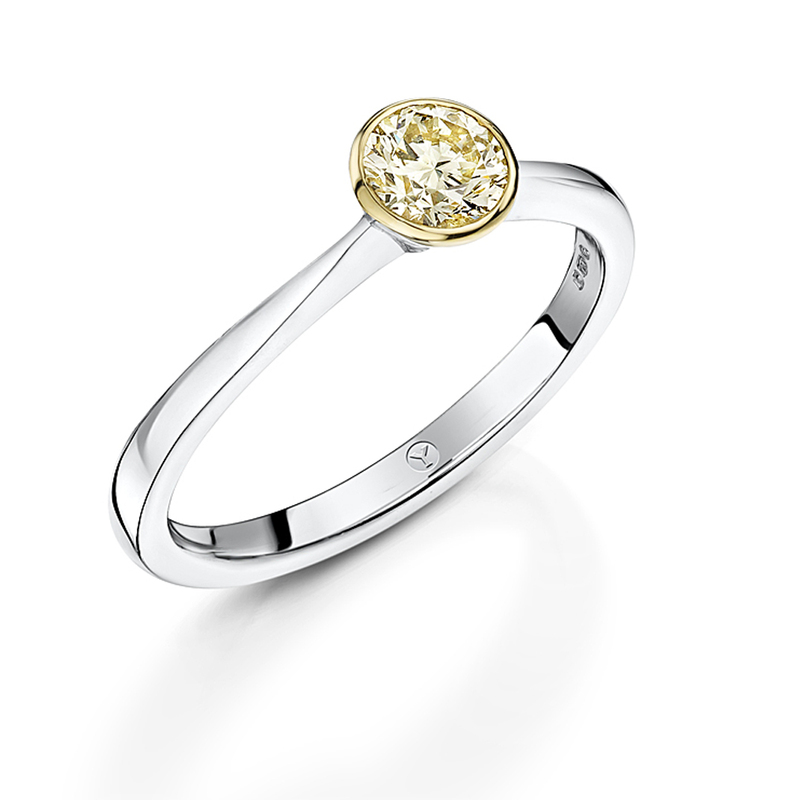 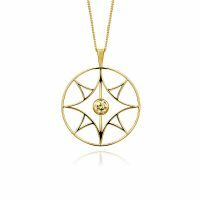 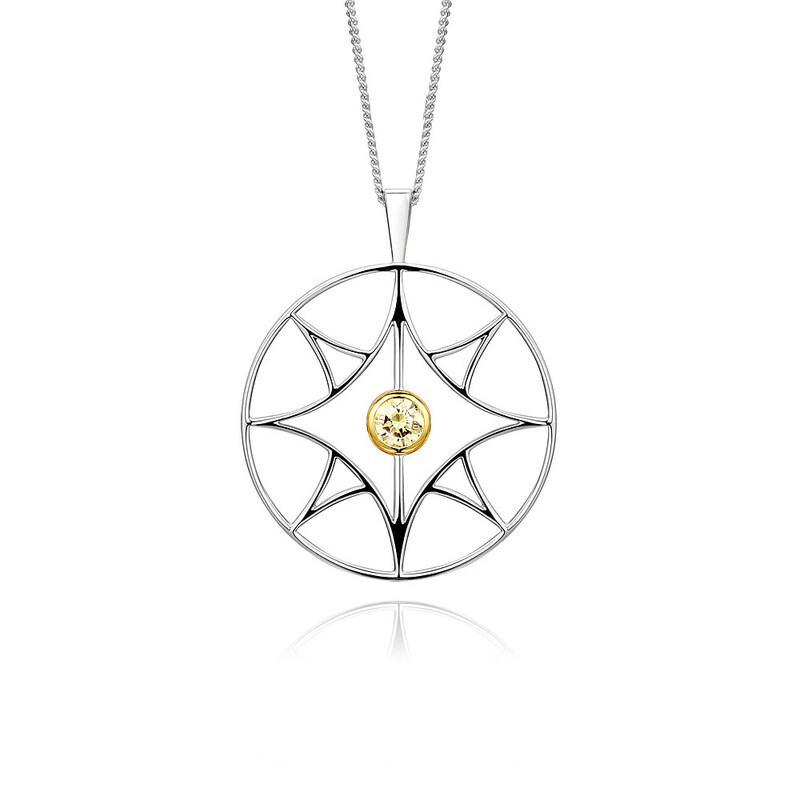 The Solaris range is WHY’s debut collection set with enchanting natural yellow diamonds. 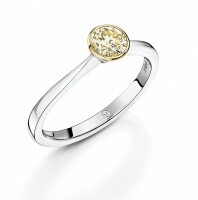 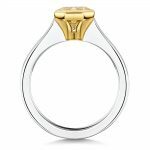 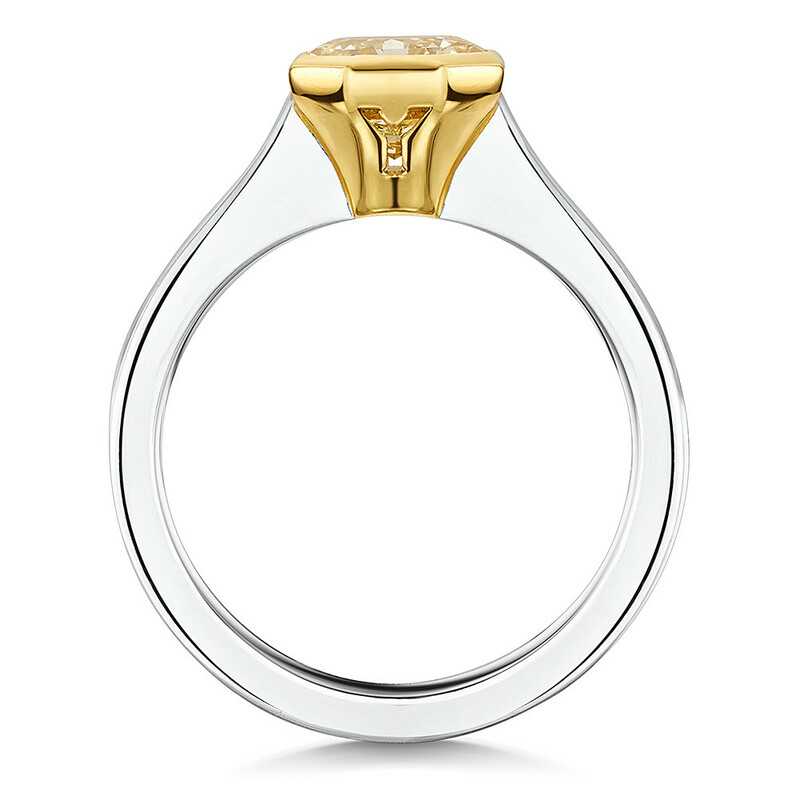 The designs are fashioned in 18ct, 9ct Fairtrade gold and platinum, making the range diverse in both style and price. 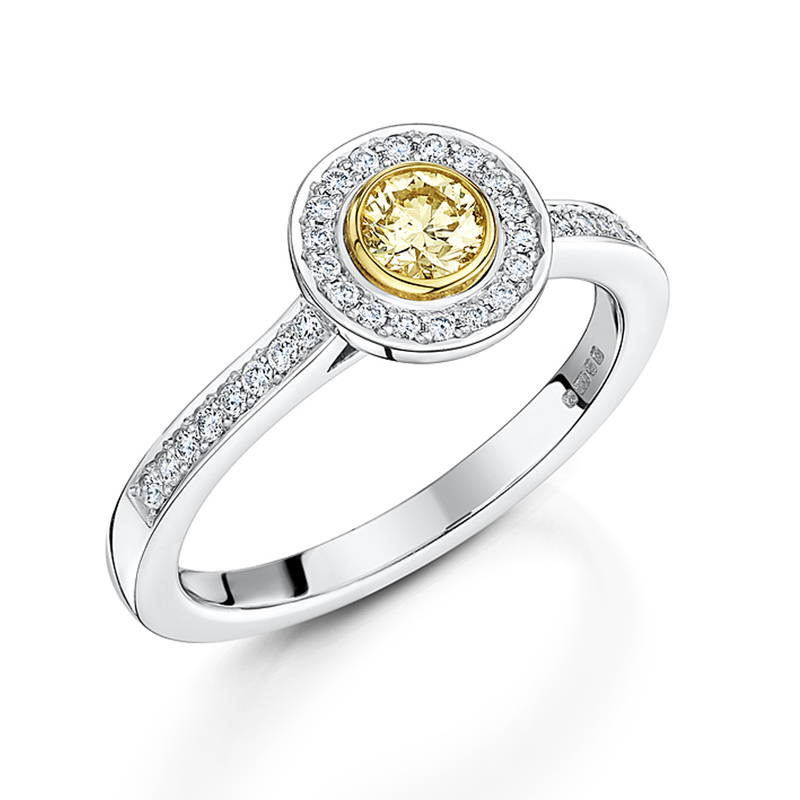 We are incredibly proud to donate 5% of the value of each Solaris diamond sold to Sightsavers making the range a truly ethical choice.